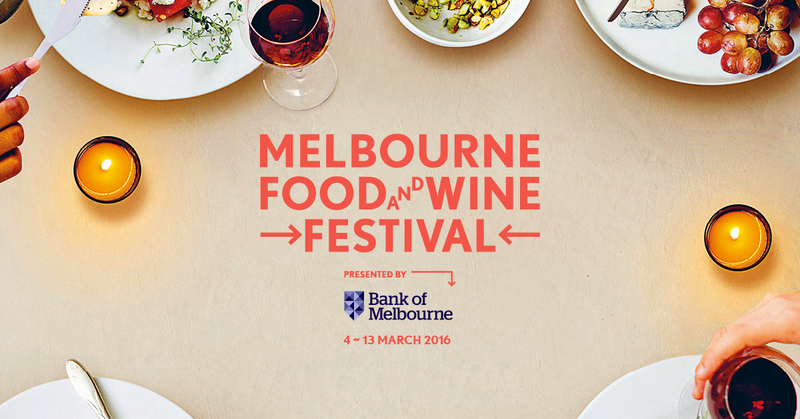 Our long-running partnership with the Melbourne Food and Wine Festival continues in 2016 with Mount Zero featuring prominently throughout the festival. 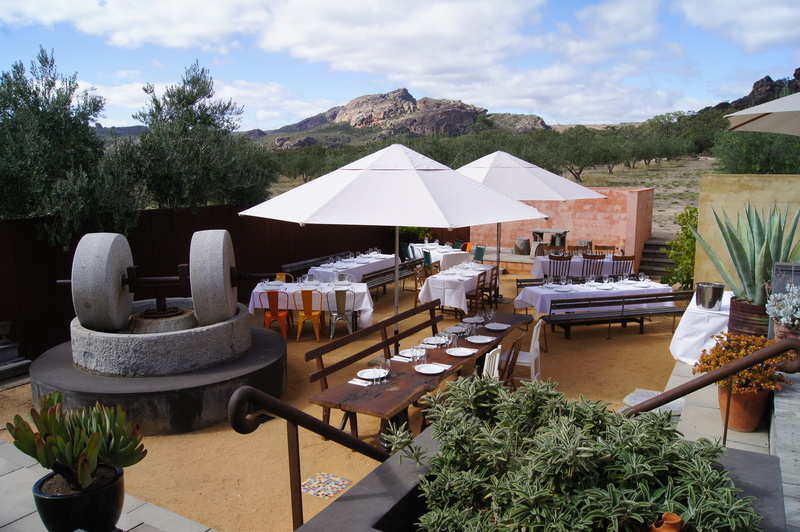 Mount Zero Dryland Feast - Saturday, March 5 - A rare opportunity to experience our grove in the Grampians. Ex-Movida executive chef, James Campbell joins us from his family farm in the Grampians to provide a delectable menu in his signature Spanish style. Expect a celebration of great local produce – olives, extra virgin olive oil, five different grains and pulses from the 2015 season, local lamb and turkey. 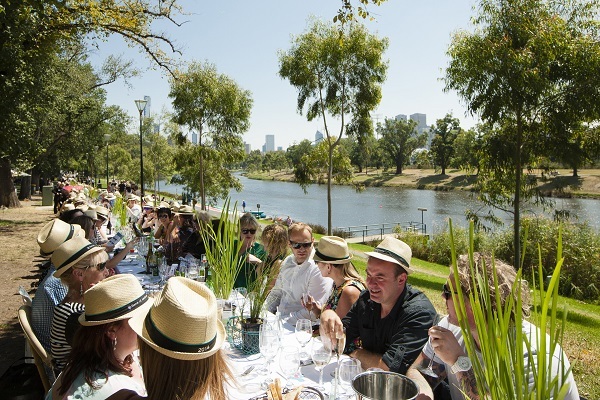 World's Longest Lunch (Melbourne) - Friday, March 4 - Renowned Melbourne chef, Guy Grossi will weave his magic in a stunning three-course menu brought to life by Peter Rowland Catering. Stretching along the iconic main straight of Melbourne’s Albert Park Grand Prix Circuit, be sure to secure your ticket to ride. Long lunchers will enjoy the very best table accompaniments with Mount Zero extra virgin olive oil and pink lake salt for dressing and seasoning. Be quick - selling fast! 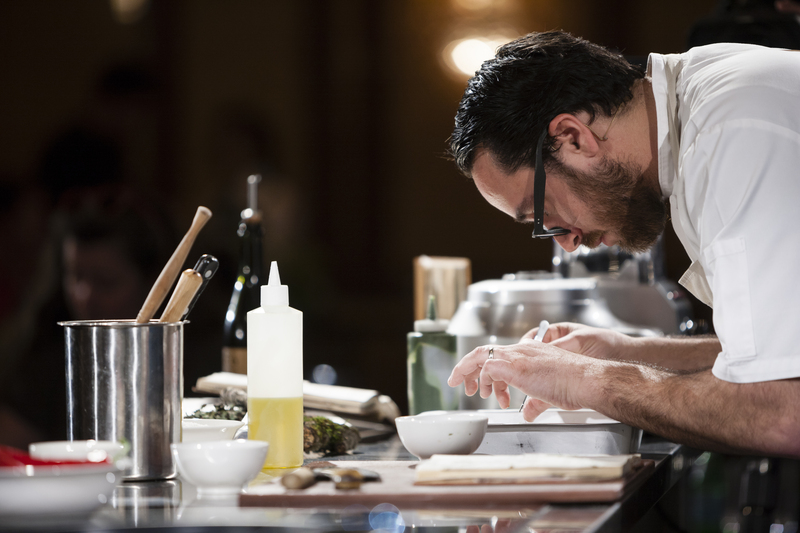 MFWF Masterclass - Sat-Sun, March 5-6 - Learn from some of the most inspiring chefs from across the globe (using Mount Zero olive oil and pink lake salt!). Paul Cunningham, Matt Preston and Pierre Koffmann will all take the stage with single session or full-day passes available. Flemington Grazing Trail and Cellar Door - Saturday, March 12 - Mount Zero will be set up and feeding the hungry punters with delicious plates, created from our range. Expect pulse and grain salads, falafel, lentil burgers and maybe a rock-star shift from a well renowned chef. 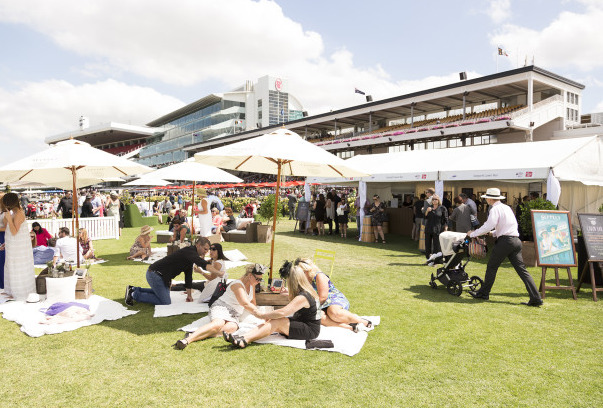 What MFWF are saying - "Embrace Melbourne’s love of food and wine, mix it with the magnificence of Flemington’s rose gardens and lush green lawns, then add some spectacular Super Saturday horse racing. You can bet a delicious day of tasting the produce and wines of some of the country’s leading wineries, breweries and providores is in store. Join in for a thoroughly Melbourne experience."